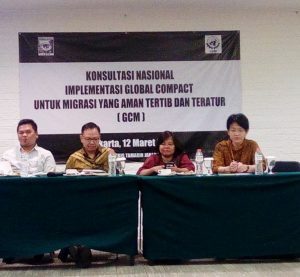 Migrant Forum in Asia organized, ‘Regional Forum on Practices and Regulation of Recruitment to Domestic Work and Garment Work in Asia and the Middle East’ for civil society organizations to effectively influence recruitment policies and practices to contribute to better working conditions for women migrant workers. 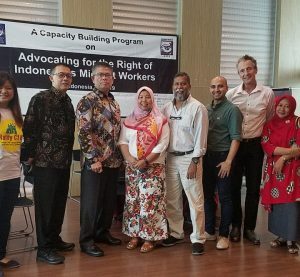 Participants included civil society representatives, trade unions, academics, lawyers, journalists and representatives from the private sector from Asia and the Middle East working on the issue of domestic work and garment. Government representatives from regional consultative processes also attended the forum.